I'm loving the warmer weather and our new happy hour cocktail. 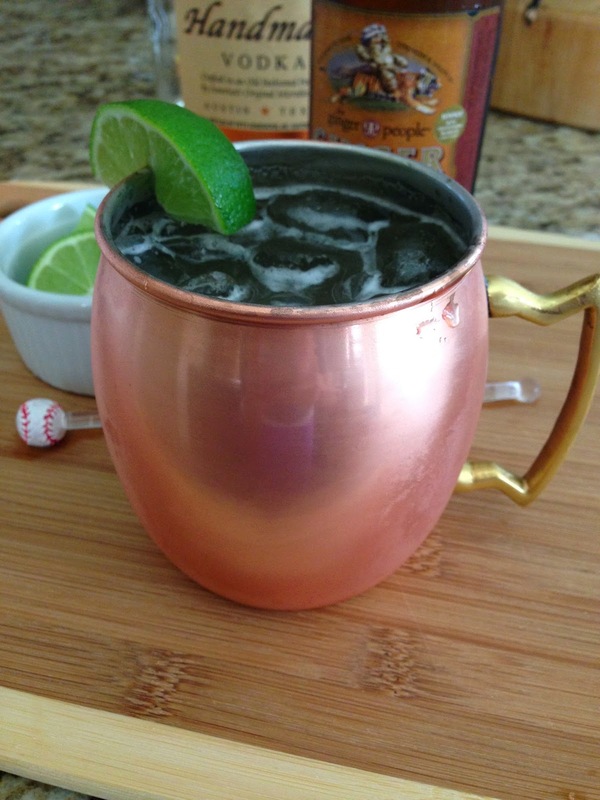 Moscow mules are all the rage right now especially when served in a copper mug. This drink has been around since the '40's but we just jumped on the bandwagon especially after finding these copper mugs on sale at One King's Lane. Warning: the health benefits of drinking out of copper outweighs the condensation. 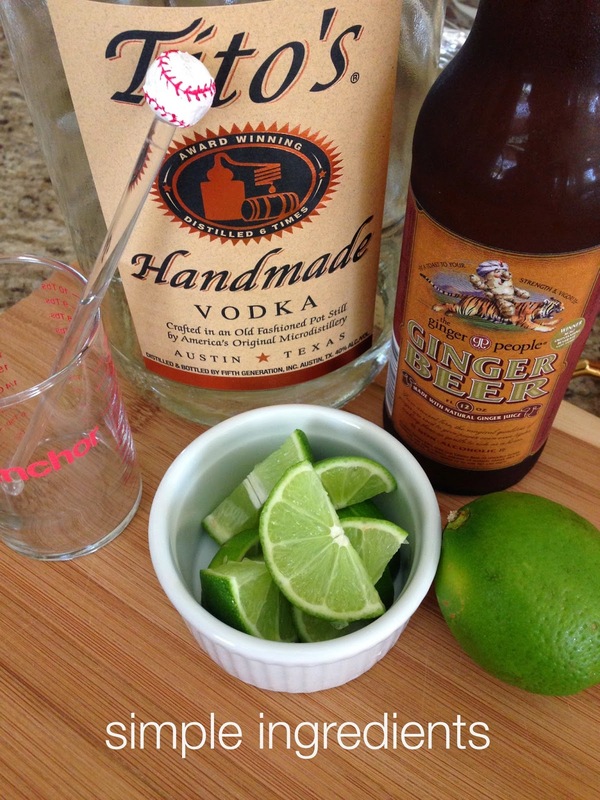 Stir, garnish with lime and enjoy! This sounds soooo dang good!! I will need to try it!! 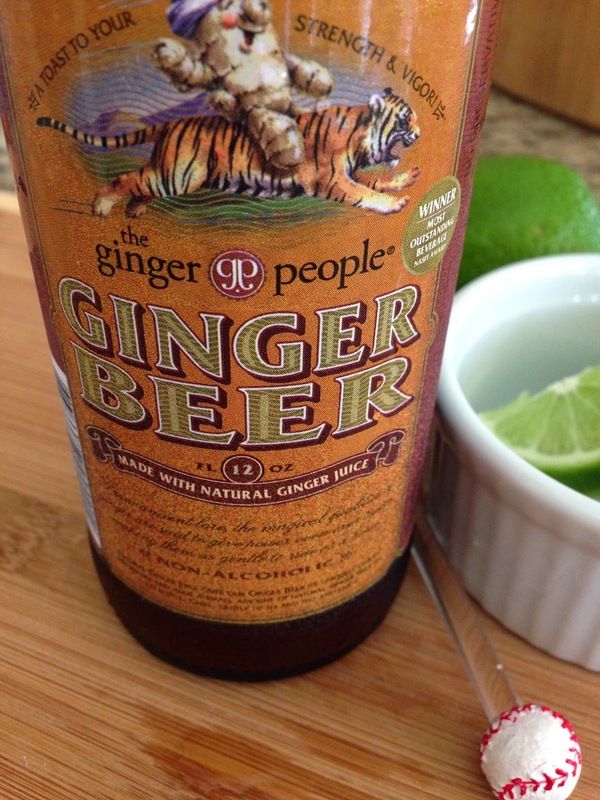 I have never heard of these, but I will have to give it a try! yum! 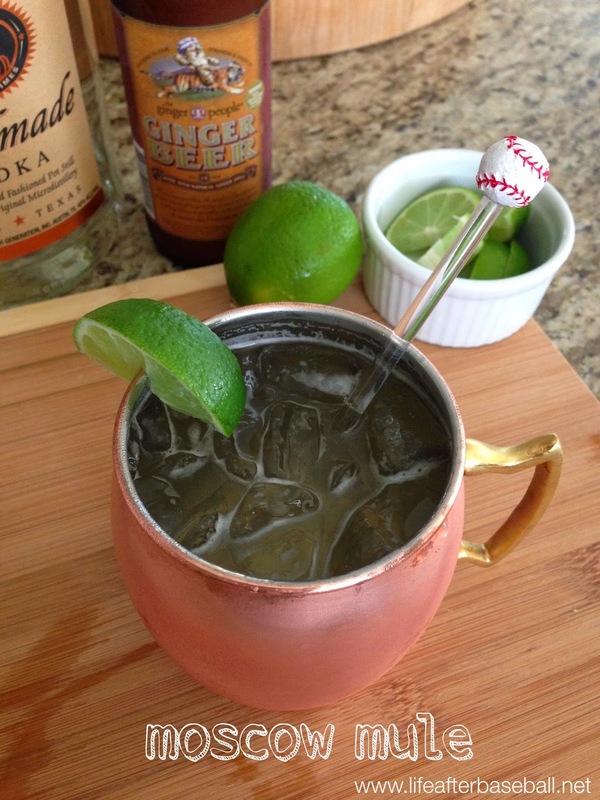 love the copper cups! My favorite cocktail!! Thanks for the recipe!!!! Never heard of but will give it a try! 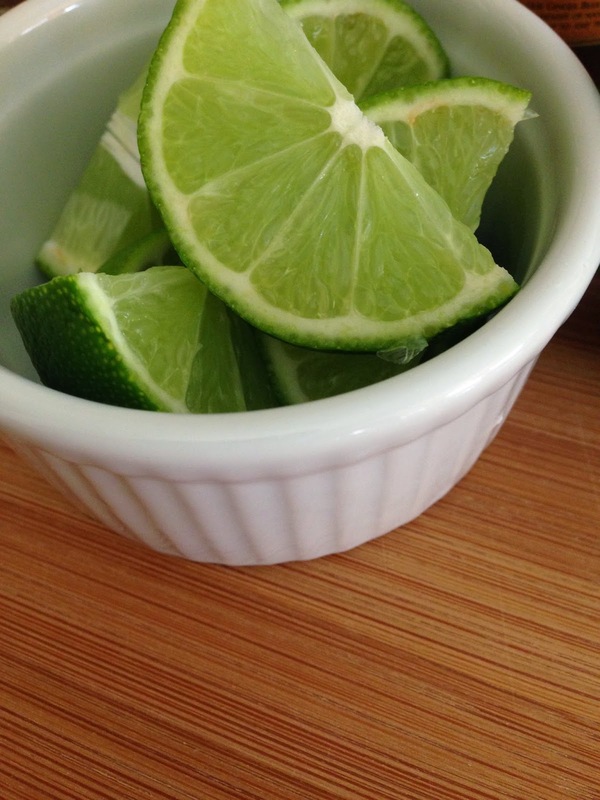 If you swap the ginger beer for sugar and smash the limes with it, you have the famous Brazilian national drink Caipirosca (made with Vodka) Caipirinhas (are made with sugar cane rum)!